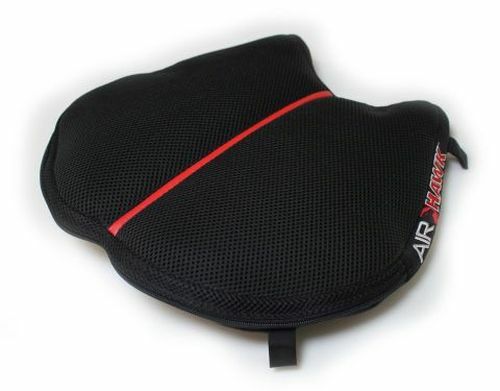 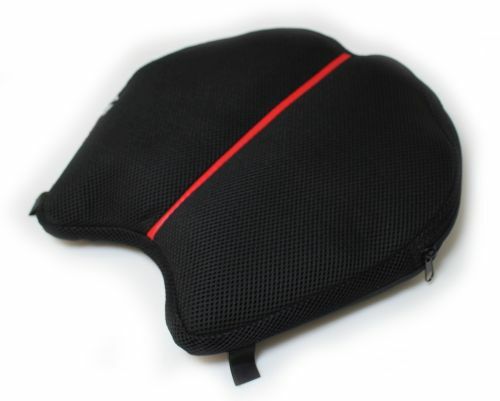 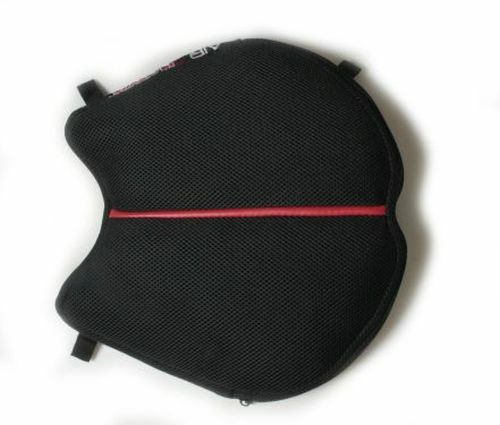 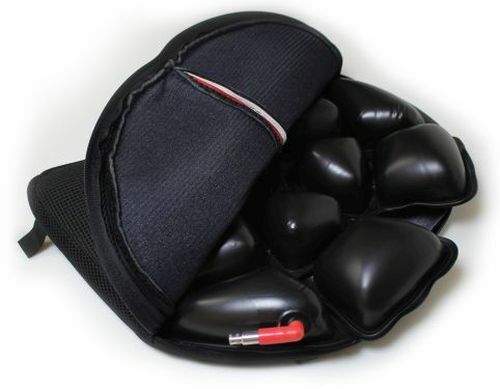 Each AIRHAWK is crafted from tough, lightweight polyurethane and features a Spacer Mesh top and sides to enhance Breathability and a non-skid base to protect your bike's seat. 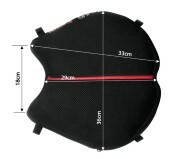 Measurements for new AHR-L cushion 36cm wide x 33cm long. 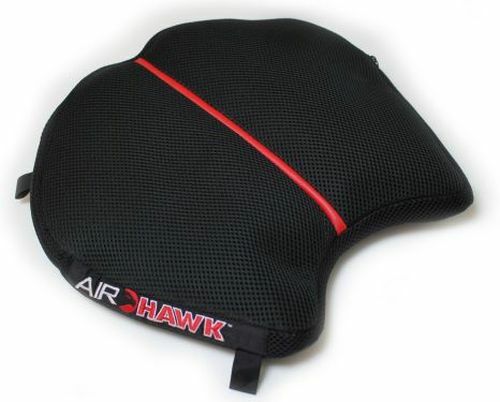 CALL 1300 783 128 NOW to get your AIRHAWK R-L.